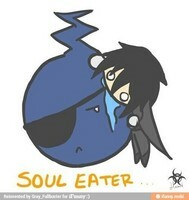 Soul Eater Black Butler Crossover. . Images in the Random club tagged: photo soul eater black butler crossover.